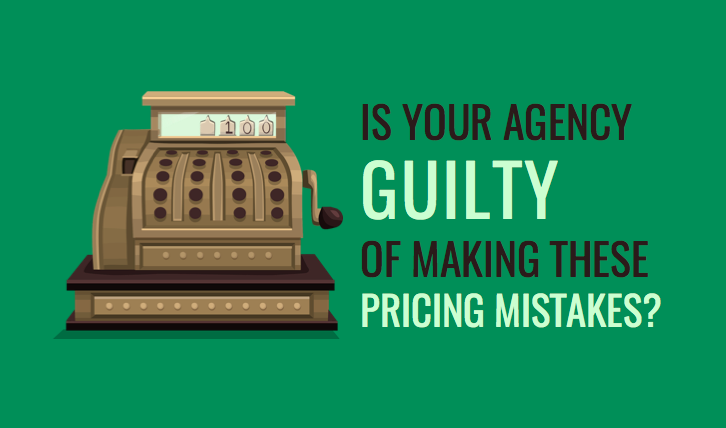 As an agency owner, it’s easy to get discouraged and frustrated with pricing. When a prospect rejects you because “you’re too expensive” your initial reaction may be to drop your prices. Listen to me loud and clear though, don’t do it! That’s a terrible approach. If you are providing world-class services then you should price accordingly, and it’s okay if that scares some people off. Just because you’re too expensive for them doesn't mean you are too expensive for everyone. The best clients are the ones who are willing to pay more for higher quality services. So if you’re not being occasionally rejected on price then you’re too cheap, and if you’re too cheap then you are going to attract the wrong type clients. Wrong! When you base your prices on time you are limiting your ability to scale and improve your profit margins. You will be stuck in the vicious cycle of swapping time for money. This means you have to constantly work to make money and that’s certainly not why you started your agency! Pricing based on the final outcome drives efficiency and gives you the ability to control your own margins. 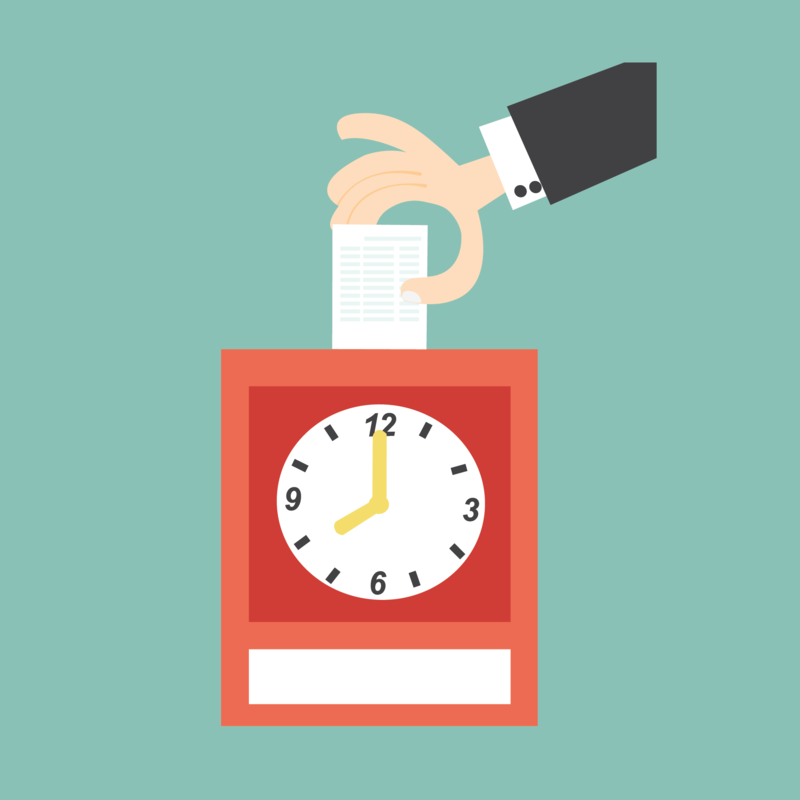 You shouldn't have to clock in and out at your agency. Did you start your agency to be just like everyone else? Of course not! The right price for your services is definitely not the price that other agencies are charging. If your agency is unique and delivers more value than any of your competitors than you should charge more than your competitors. Because at the end of the day if someone is looking for services like your competitors, they’ll buy from them. It’s up to you to offer something different and better that draws prospects in. Quite the contrary, instead, raise your prices and say adios to some current clients. But guess what? That’s a good thing! Charging higher prices means having fewer clients, less work, and higher profit margins! Think of it like this, you could have 10 clients that pay $1,000 each or you could have 2 clients that pay $5,000 each. Which model sounds more scalable, profitable, and manageable? So whilst it sounds difficult to charge a price that scares off a lot of potential clients, it's a lot easier than trying to serve them all! 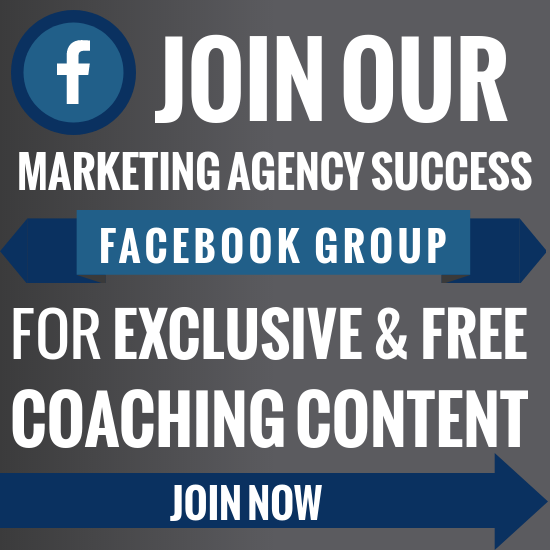 This strategy will get you the dream clients that you want and avoid (or lose) those that don’t value your services. Whilst there are lots of tactics that you can use in your pricing strategy, there is one fundamental rule that you must follow: Keep client relationships and pricing separate. If the project manager or account executive is setting the price you will always have problems. Now it’s not their fault, it’s a project manager’s job to please clients! So if a client wants a deal they’ll go to the person most likely to give it to them.... their project manager. This means it’s your job as the agency owner to set the prices and the project manager’s job to enforce them. 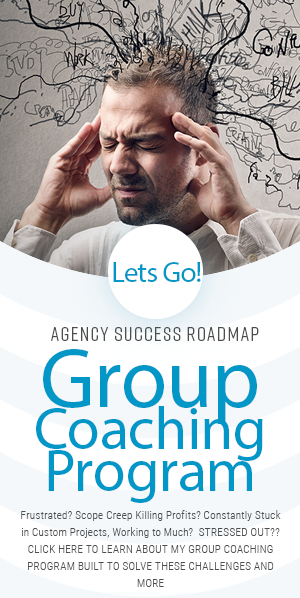 So if you’re drowning in work and penny pinching to get by don’t chalk it up to being a new agency, blame it on your pricing strategy. Take a step back and look at how you’re pricing your services. Stop charging hourly, raise your prices, and make sure they’re enforced. If you follow these tips your profit margins will grow, your service bandwidth will free up, and you’ll start working with clients who appreciate all that you do. Even if you lose a couple clients in the process, it will be worth it in the end. 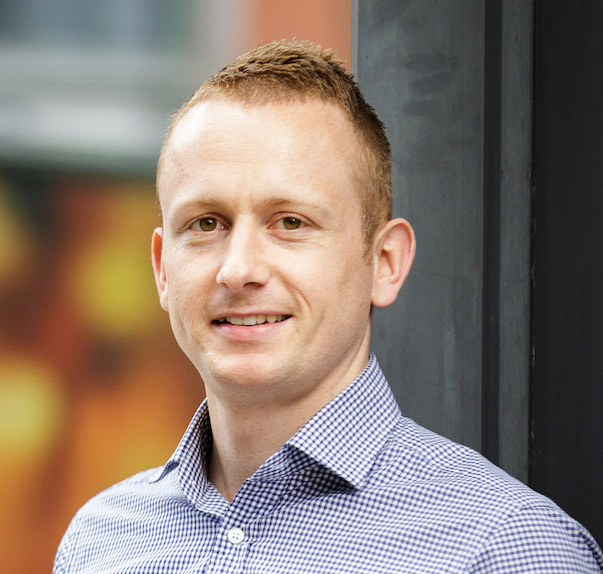 Guest blogger Paul Barnes is the founder and Managing Director of My Accountancy Place. 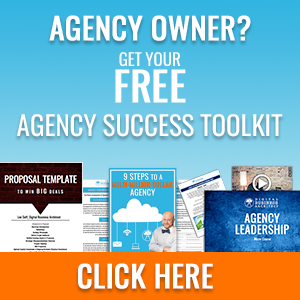 Learn more about how he can make your agency more profitable and predictable by setting up a discovery call.